Percy Jackson's sword, Riptide. cool, mysterious, suspenseful, awesome, pen. 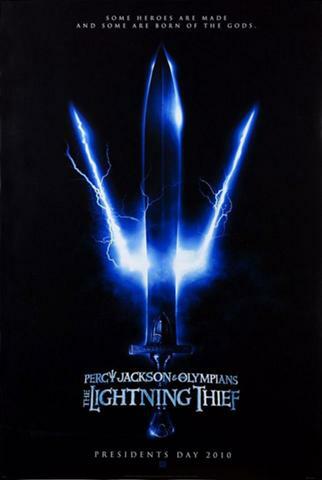 Wallpaper and background images in the Percy Jackson & The Olympians Books club tagged: 'this is A pen!' percy exclaimed..
palavra chave: 'this, is, A, pen! ', percy, exclaimed. Yes, Percy. Sometimes being able to talk to peixe gets annoying.